When you want innovative pain and spinal care from experienced, compassionate medical professionals, the Chicago Institute for Neuropathic Pain can offer you the highest level of medical care in the Chicago area. 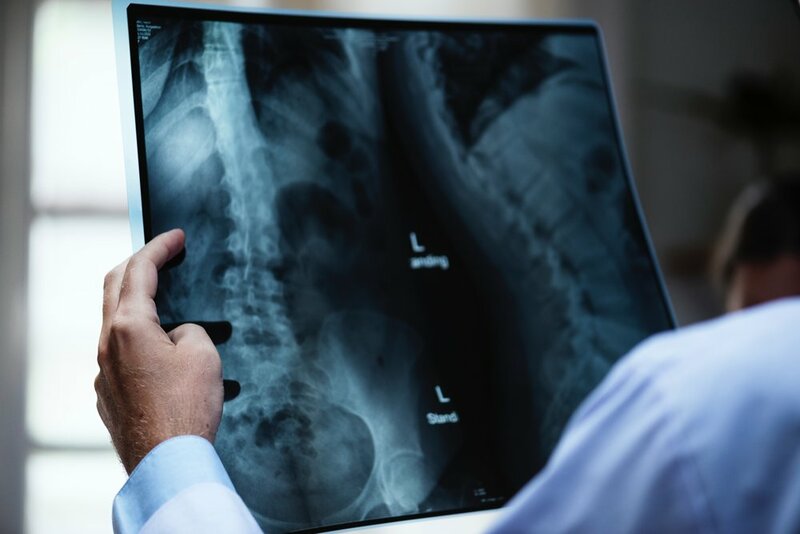 Dr. Rock and his staff provide cutting-edge treatments to relieve pain and improve the quality of life for our patients with a wide variety of injuries, diseases and spinal disorders. Our goal at the Chicago Institute for Neuropathic Pain is to provide the best personalized treatment plans that will benefit each of our patients. Dr. Michael Rock, MD is a Pain Medicine Physician and Anesthesiologist at Chicago Institute for Neuropathic Pain. With locations in Chicago and Oak Park, Illinois, Dr. Rock and his staff offer innovative services to patients suffering from various types of neuropathic pain. Schedule your appointment with our pain specialist Dr. Michael Rock. Dealing with Injuries and pain? Learn More about causes and treatments with Dr. Rock. © 2019 Chicago Institute for Neuropathic Pain: Michael H. Rock, MD.